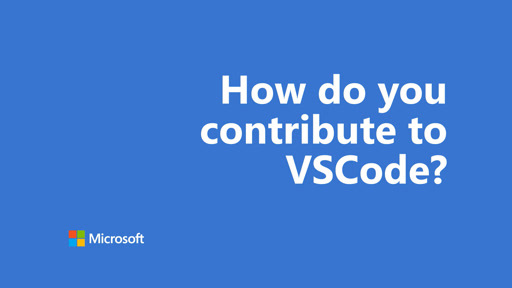 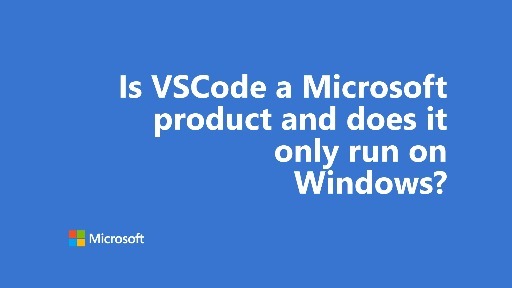 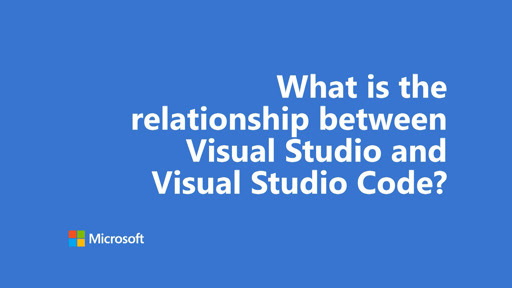 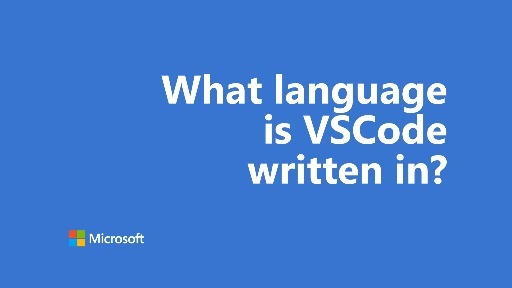 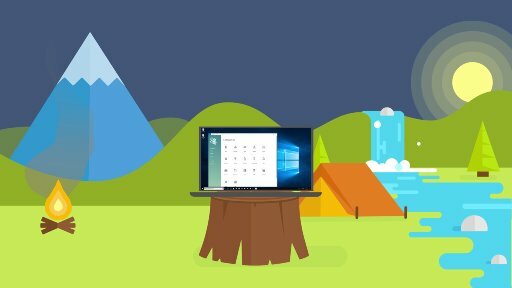 One Dev Question - What is Visual Studio Code? 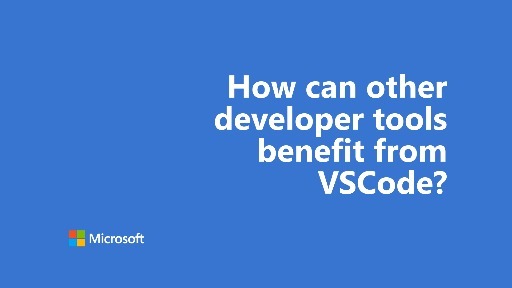 In this One Dev Question series on Visual Studio Code, Chris Heilmann (@codepo8), Ramya Achutha Rao (@ramyanexus), Peng Lyu (@njukidreborn), and Daniel Imms (@Tyriar) answer questions about VS Code, a lightweight but powerful source code editor which runs on your desktop and is available for Windows, macOS and Linux. 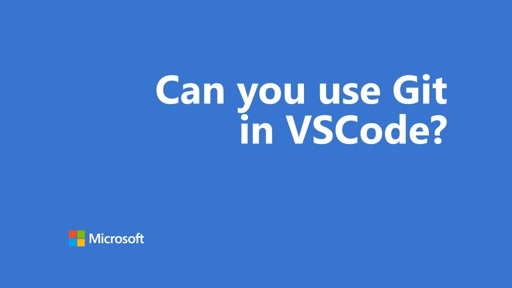 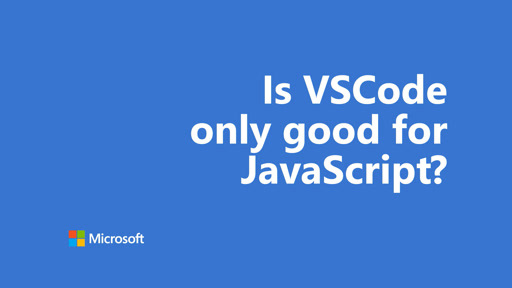 To learn more and to download VS Code, head to http://aka.ms/VSCode. 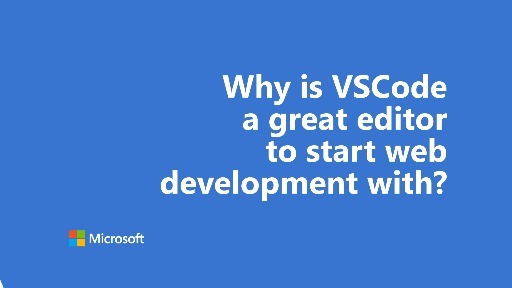 One Dev Question - Why is VSCode a great editor to start web development with? 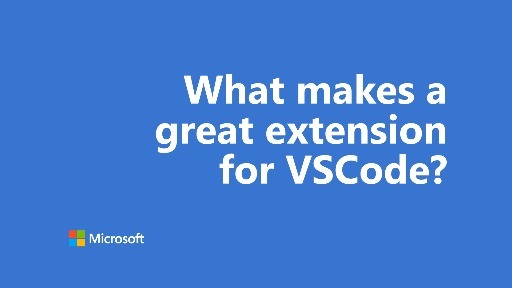 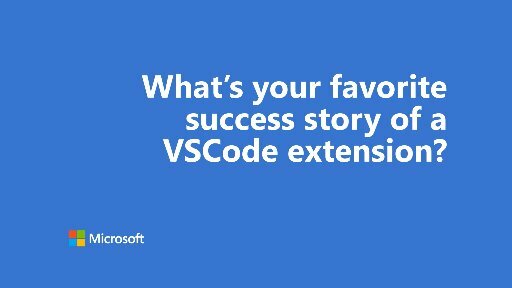 One Dev Question - What's your favorite success story of a VSCode extension? 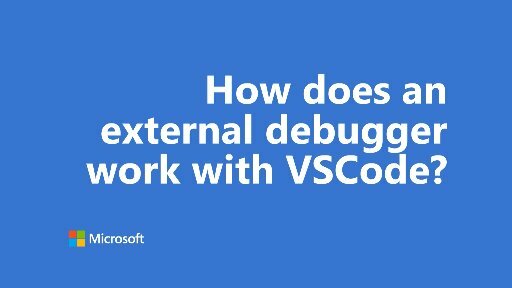 One Dev Question - How does an external debugger work with VSCode?